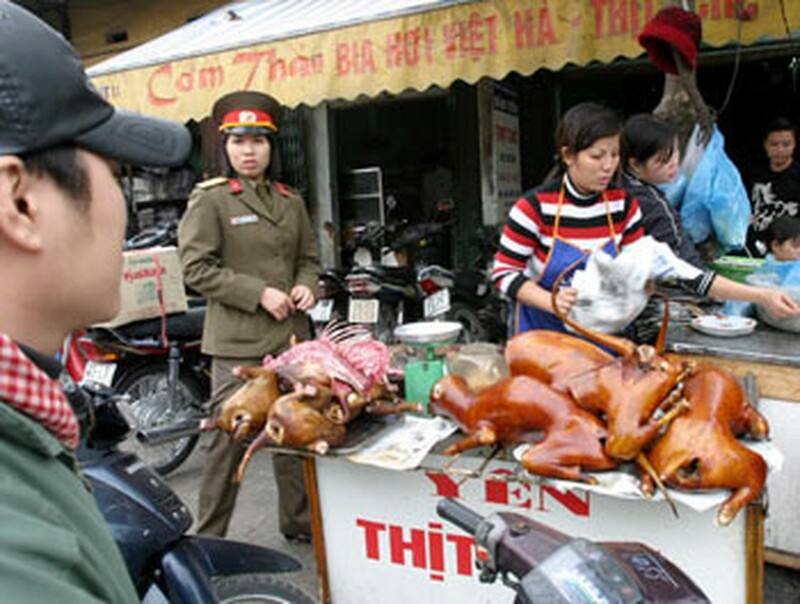 Due to the wide spread of cholera disease in the capital city of Hanoi, the Department of Health July 10 ordered dog meat businesses to shut down temporarily, in an effort to disinfect the environment. The department has tested samples of raw vegetables, ice water and dog meat from business and dog meat processing centers in Hanoi’s Duong Noi Commune. Tests confirmed that cholera bacterium was present in such samples. The department decided to halt operation of these establishments in order to spray chemicals. The commune has 19 slaughterhouses and dog meat processing plants that supply restaurants with imported dog meat from Laos. 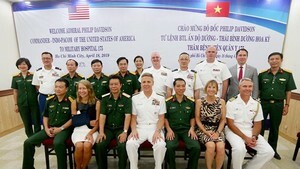 In the northern region, the choleric bacterium has been found present in fresh water sources in Bac Ninh and Hai Duong provinces and in Hanoi. According to the Hanoi Preventive Health Department, of the 150 reported cases of cholera over the past month, over 60 percent of them involved patients that had to be hospitalized due to their consumption of dog meat, raw vegetables and shrimp paste.